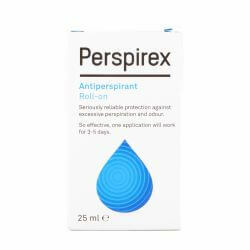 Perspirex Antiperspirant Roll-On 20ml is used to help reduce excessive perspiration. It is also used to protect against odour. 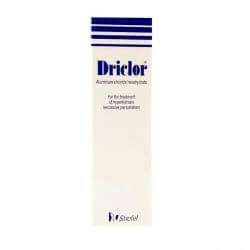 It is applied daily at night time for 3-5 working days, by which time excessive sweating and odour should be reduced. It can then by used every other day to maintain the desired effect.